Homeowners love their swimming pools. Pools are a great way to cool off when it’s hot, and they’re a fantastic addition to a backyard barbecue. Whether you enjoy swimming laps, diving, or lounging, a pool is a highly-appreciated part of many yards. Of course, with a pool comes the concern for privacy. People often debate whether it’s better to use a screen or a fence, and there are pros and cons to each choice. If privacy is your primary point of concern, a screened-in pool enclosure is probably the optimum selection. The intimacy of a full enclosure does make the area feel a bit more secluded, and it becomes quite easy to control access. However, it does come with a higher cost. Screens aren’t particularly cheap. You’ll see higher labor costs, as well as added time needed for installation. As a benefit, screens do keep your pool clean. It’s much more difficult for debris to get into the area, so pool cleaning and upkeep are simplified. One possible downside is that landscaping usually suffers. With a screen, there’s less area available for plants. Additionally, there’s less room for a deck. Despite plants and walking space being collateral damage, screens are still popular. An added sense of seclusion and a pristine pool are both very appealing for many homeowners. Fencing is the more common option. A fence is quick and easy to install. Even if it needs to be customized for the yard, it’s much easier to adapt and adjust fencing to the area than it is to plan and install a screen. Modern fences are also quite secure. High-strength, high-quality aluminum is rugged, tough, and can last for many years. It’s not difficult to find a fence in whatever color you prefer, and there’s a wide array of styles and designs to suit your preferences. It’s worth noting that a fence doesn’t fully enclose the pool, so a little bit of skimming may be in order to remove leaves or limbs. 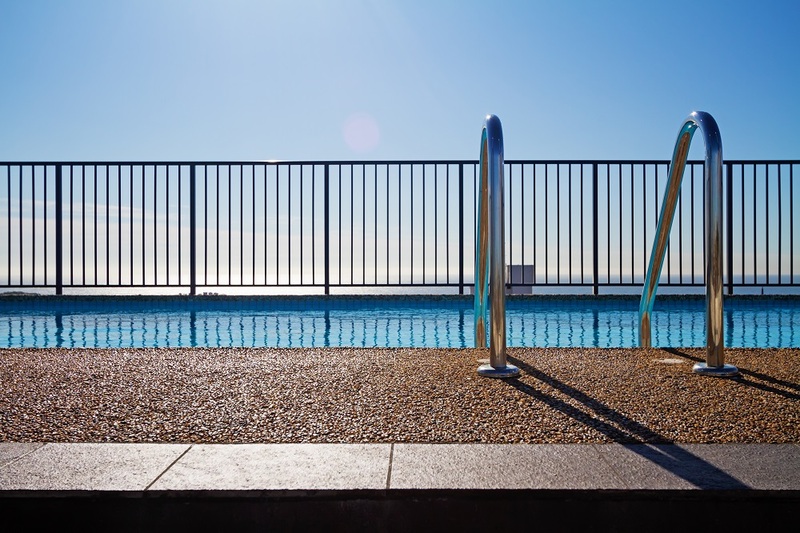 If you’re willing to do a little bit of work or you have a reliable pool cleaner to tend to any such concerns, you’ll be able to save quite a bit of money. If you’ve been looking at swimming pool fencing in Orlando, FL, you should remember that a fence is easy to install, very affordable, and more than able to enough to handle your daily needs. With the amazing variety of fences on the market today, you should be able to find something that you like. Since fencing doesn’t take up much space, you should also be able to enjoy your landscaping as well. Pool fences are popular among homeowners, and there are good reasons for that. Fences are hassle free, secure, and help to provide some privacy.